DATA POWER SOURCE has been providing electrical services to the Greater Metro Atlanta area for almost 25 years. 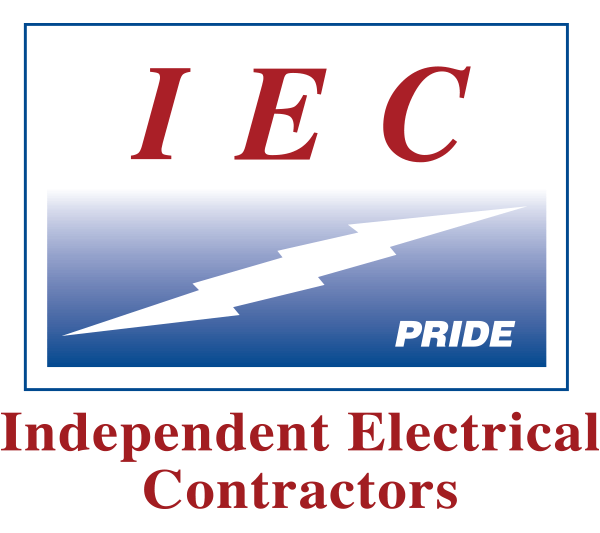 We have the knowledge and expertise to design, install and maintain a functional system to support your electrical needs. Whether it be as simple as a branch circuit receptacle or a Standby & Uninterruptible Power system to support your Critical Operations, our crew will get the project completed without disruption or distraction to your daily operations. We call it Electrical Solutions for Business Continuity.